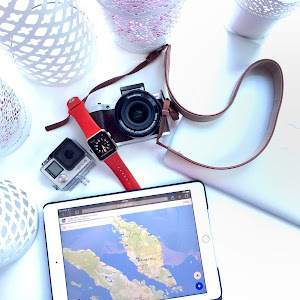 It's been a while I've stop updating about my travel experience. 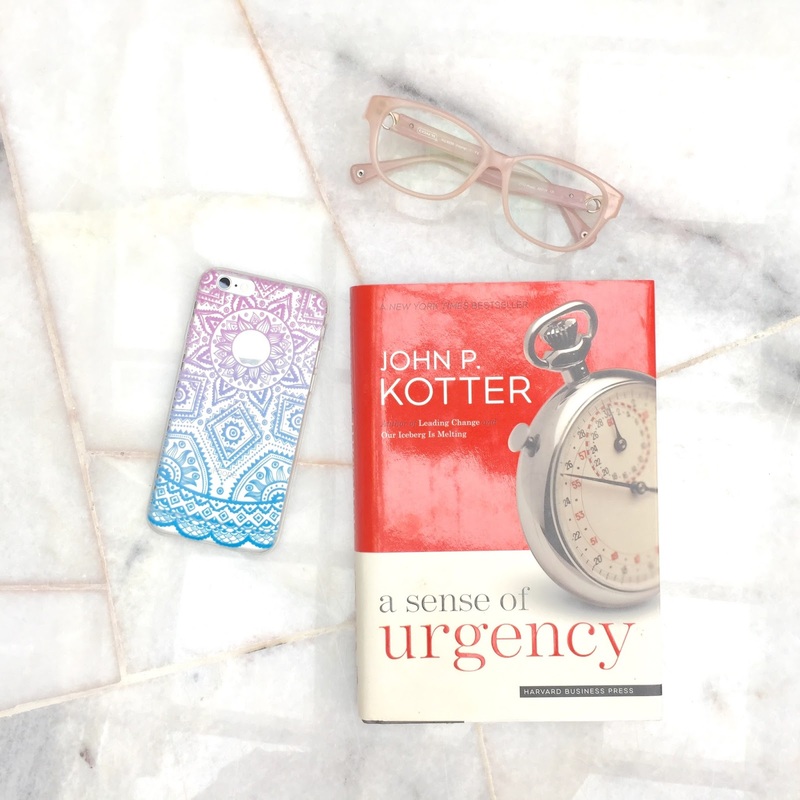 Today , I wanted to share some of the phone apps that I've been using while I'm traveling to Korea. First time I saw the subway map , it makes me crazy . 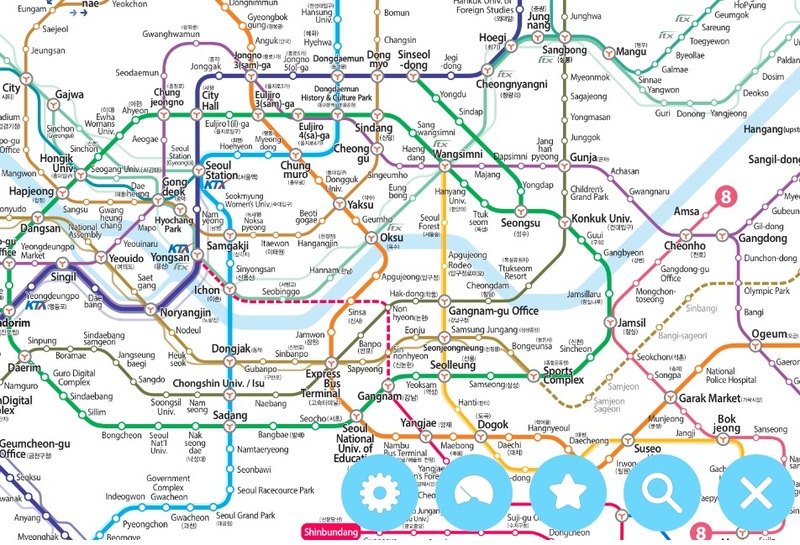 Korea have lots of subway lines . 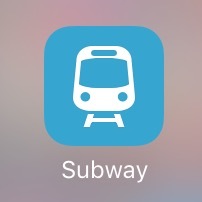 But, this apps really help me a lot . You can choose language , location and even meter or mile. This apps is working either you are in online or offline mode. Everytime you need to go from one place to another . You can just click "departs from" which station and click to " arrives at " which station . 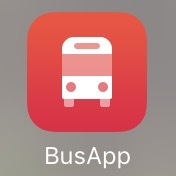 The route will appear and the approximately fare also can be seen in the apps. You also can choose to use either fastest route or fewest route . The fare between fastest route and fewest route totally different . You can just explore more about this apps once you downloaded it . For me , I've totally love this apps . 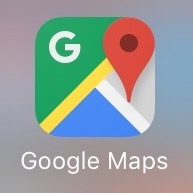 The function of this apps quite similar to Google Map . 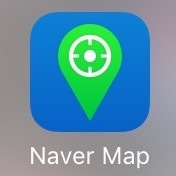 But , Naver Map give more accurate information places in Korea than Google Map . When , I and Hanis kind of lost to find a place . We asked the locals and what we saw that they will open Naver Map instead of Google Map. The problem with Naver is no English language setting . Everything is in Korean. 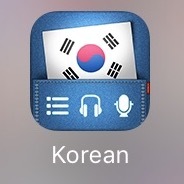 So, if you know how to read Korean this apps really useful for you when you lost. Aha..this apps , I guessed no further explanation needed . hiks . Everywhere we go . Everywhere we traveled . Google Map really helpful . When you are planning to travel to Korea . You need to know a little bit of Korean language to communicate with the locals . At least , a basic words. I've watched Korean drama a lot . So , I know a little bit of basic Korean but truthfully I can't talk fluently . This Korean language pocket have several basic categories . You can choose which category you want . It will show you the Korean translation . You can even play the sound to know how to pronounce the words correctly. In Korea , all their subway station is underground . So, you need to climb up the stairs or escalators in each station . Even , a young people like me and Hanis can feel exhausted . How about the older people ? Can you imagine? But , all the Ahjumma and Ahjussi in Korea much more fitter than us . hahaha . How we know which bus we need to ride on to go to Myeongdong from Sinchon at that time ? hihihi.. Of course , we asked help from our previous tourist guide , Luqman. Alhamdulillah , he help us at that time . For your information . We , don't ride on the bus is because the bus map is in Korean . I found this one app in apps store and I downloaded it hoping that it will have the English language setting . Sadly , there are no English setting. If you know how to read Korean language it's an extra option for you to move around with bus if you hate to climb up the stairs . hihihi. If you use the same apps as I do. What do you think about it ? If you have any additional apps that you use while travelling to Korea , you may share with me too .Hoping , this entry give some information for you and make your travelling easier in Korea. Insyaallah . 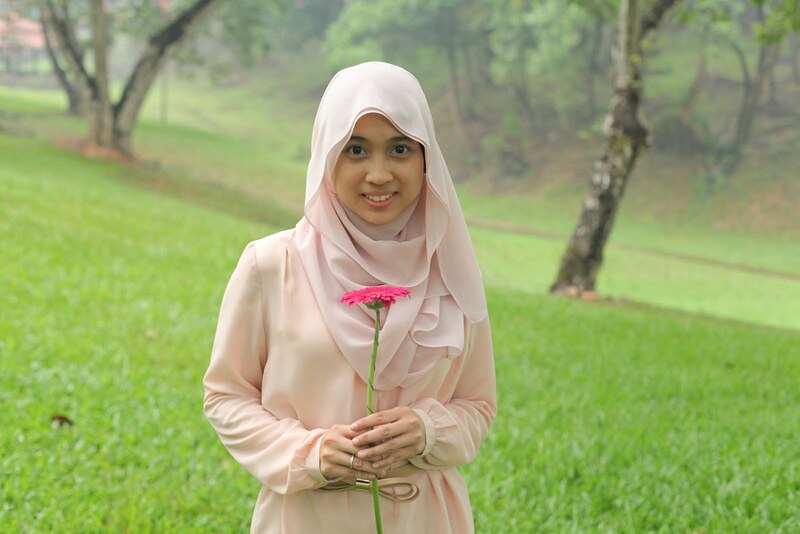 Semuanya berguna Nadia! Subway line tu memang siqah dah surrender awal2 tapi kena belajar jugaklah nie. Hee. Yup yup tersangat lah berguna cuma ada dua apps tue je yang dalam tulisan korea fully so restricted sikit nak pakai . hihihi....senang bila nak travel nnt . Korean sleng agak pekat nak dibandingkan dengan Japan kan. Macam Japan lebih mudah untuk kita bertutur. singgah membaca blog ni pulak utk minggu ni.